It says it has approved approximately 8,800 requests for services for First Nations children. Health Minister Jane Philpott speaks during Question Period in the House of Commons on Parliament Hill in Ottawa, Jan. 28, 2016. OTTAWA — The Liberal government said Friday it is going to Federal Court to seek "clarity" on two aspects of a compliance order issued in May by a quasi-judicial human rights tribunal on the delivery of First Nations child health care. 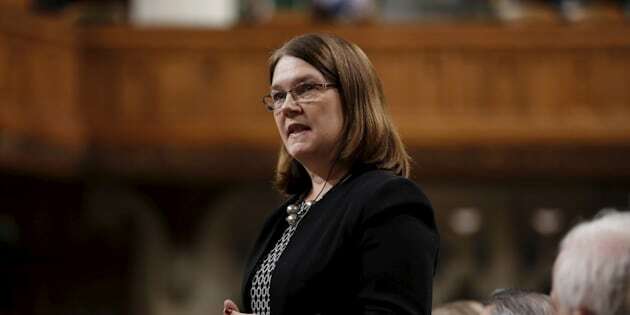 In most cases, the government can adhere to this timeline if it is addressing a life-threatening matter, Philpott said, adding there are occasional circumstances that arise where a "rapid decision" may not be the right one. 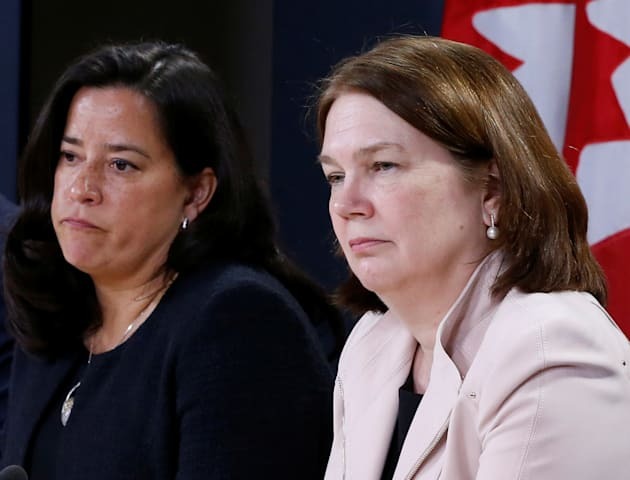 Justice Minister Jody Wilson-Raybould and Health Minister Jane Philpott say the government's plan to seek clarification in court on findings relating to First Nations child health care is informed by their "experience and expertise as doctors." "We are asking for a review just to make sure they understand the implications of what they decided and we are concerned it may not in fact be best for kids," Philpott said in an interview. The federal government is also concerned about the tribunal stipulation that it cannot use case conferences, she said. "We are concerned that it may not be in the best interests of kids," Philpott said. "I know as a family doctor that you often need to pull together members of the care team and figure out who else has to be involved, there needs to be co-ordination so there's not confusion amongst members of the care team." Since July 2016, she said the government has approved approximately 8,800 requests for health, social and education services for First Nations children. They are trying to find these little loopholes. Romeo Saganash, the NDP's indigenous affairs critic, said Friday he is "disgusted" to learn the Liberal government is going to Federal Court on the tribunal's latest compliance order. "How desperate can he (the prime minister) be to disregard basic human rights of Indigenous People?" Saganash said in a statement. This month, the federal justice minister's office said it has spent $707,000 in legal fees following the tribunal's January 2016 decision on First Nations child welfare.